The Super Tub is great for soaking printmaking or watercolor paper up to 30" × 22". It also takes etching acid. 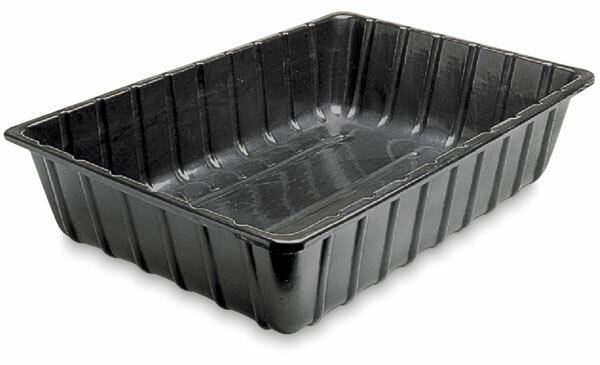 It's made of heavy-duty, amazingly tough, black plastic, and is 8" deep. Use it also for papermaking. It can accommodate dip molds up to 24" × 14", or two smaller molds of a comparable size, at the same time. ® MacCourt is a registered trademark.